The largest city in the Northwest Territories, Yellowknife is celebrated as the spot ‘Where a Golden History Meets A Brilliant Future.’ A gold find at the west end of Yellowknife Bay in the mid-1930s spurred a gold rush. People began settling in Yellowknife and a number of companies started to mine for gold. 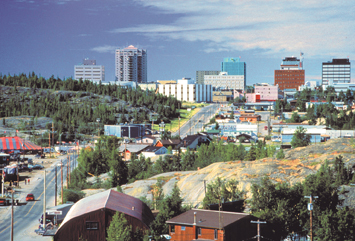 In 1967 Yellowknife was named the capital of the Northwest Territories, and in 1970 incorporated as a city. In 1991 diamonds were discovered in the Northwest Territories, sparking the largest staking rush in Canadian history. In 1999, Yellowknife became trademarked as the Diamond Capital of North America™. At the NWT Diamond Centre, visitors can follow a diamond on its journey from beneath the arctic tundra to a beautiful and brilliant stone, and watch diamond cutters and polishers at work. Jewelry retail shops in Yellowknife carry Canadian diamonds, loose or incorporated into local art and jewelry. Yellowknife is situated minutes away from pristine wilderness. 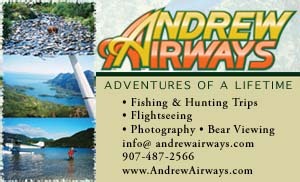 Nearly endless recreational opportunities include hiking, summer and winter fishing, hunting, boating, canoeing, kayaking, golfing, dog mushing, cross country and kite skiing, snowmobiling, walking tours of Old Town, Frame Lake, Niven Lake and Prospectors Trail, mountain biking, ice road driving and wildlife viewing/photography. The Yellowknives and Tlicho Dene have been in the region for thousands of years. Learn about the area’s geology and wildlife, as well as the history and culture of these first peoples at the Prince of Wales Northern Heritage Centre. Visit a cultural camp to experience Dene history and traditions while sharing stories over tea and bannock. Enjoy shopping for delicate Northern artwork and top-of-the-line crafts. 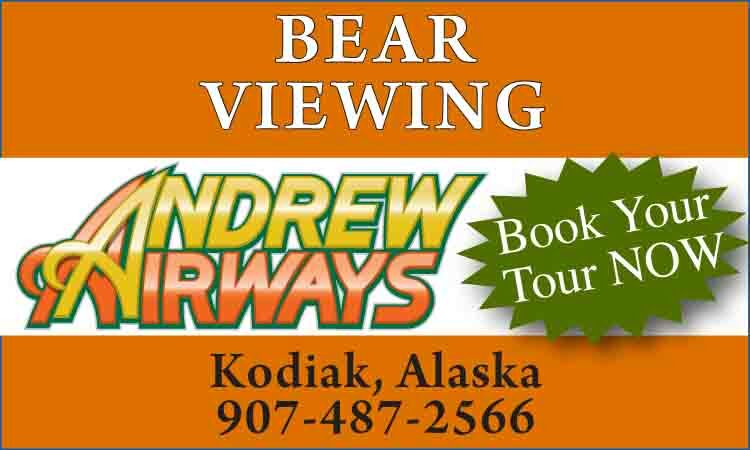 Yellowknife is also the best place to the view the Aurora Borealis. From September to April, the shimmering light display dances across the northern sky, offering visitors an unforgettable show. Accommodations are plentiful and varied, including houseboat B&Bs. Dining options are superb, spanning from casual fun to upscale international. Some special events to look for are the Snowking Festival, held throughout March: Visit the famous snow and ice castle, art exhibits, live music, film festival, ice carving competition and more. The Long John Jamboree and 150-mile Canadian Championship Dog Derby are also in March. Between June and September, join the locals for a picnic at Somba K’e Civic Plaza as they gather for the weekly Yellowknife Farmer’s Market. Don’t miss the Float Plane Fly-In and Folk on the Rocks in July. The Yellowknife International Film Festival is held in October.